my book is a mess? I just write the words come out Many places theres no paragraphs chapters puncuation spellcheck sentances run together. Ive no idea if edited even fixes all this. I dont really know where to chapter or paragraph i just write down my story dors editing fix all this do i need to do more work before i send it to an editor? Comments for my book is a mess? Thanks, Pam. I'm so glad the site has helped you! That's what it's here for. And of course, editing is what I'm here for when you are ready. I just want to thank you for your wonderful web pages. I have learned so much about how to write. Knowing I need a good editor is first on the list. 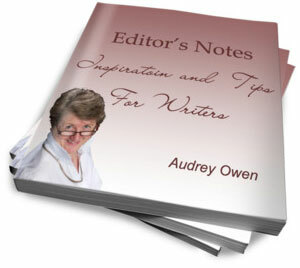 The editor's job is to help you make your book the best book it can be. Many editors will work on a book like yours. Some will not. No matter which editor you send your work to, it's always best to do as much as you can with it first because you pay an editor for everything she does. So the more corrections you can make yourself, the less it will cost you in the long run. One of the chapters in my book, Get Your Writing Fighting Fit, is on the paragraph, including how to know when to start a new one. My book will not help you with basic punctuation, but it will help you with paragraphing. 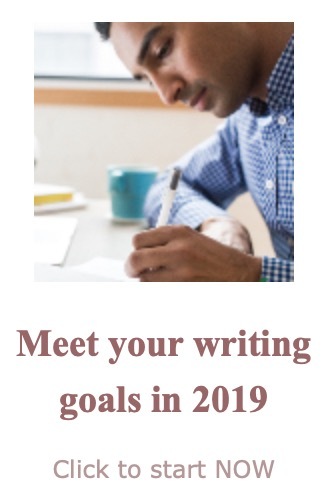 For a list of the other things it helps with, see https://www.writershelper.com/gywffsales.html. All the best as you continue writing. PS. Yes, I do edit work like yours.